Improv. lessons and tips for the contemporary cello player. Explore different melodies, rhythms and keys while playing along to the audio track. Here is the chance to enter the new world of playing today's music while learning to express your own music through improvisation. Don't be afraid! 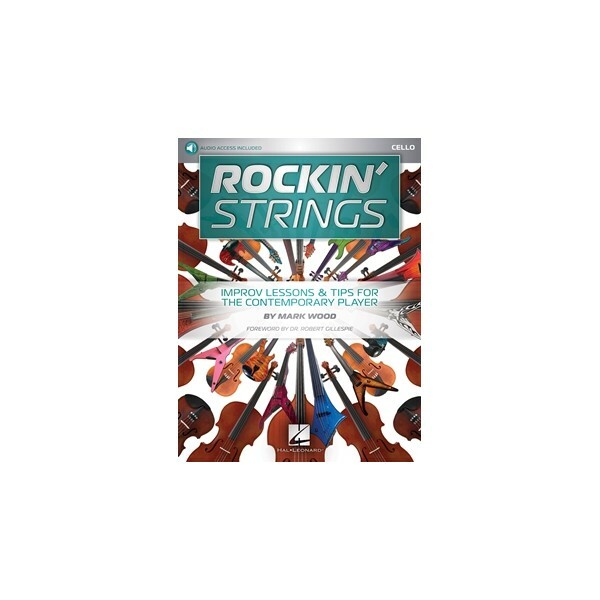 Rockin' Strings is going to teach you how to create your own melodies one step at a time. 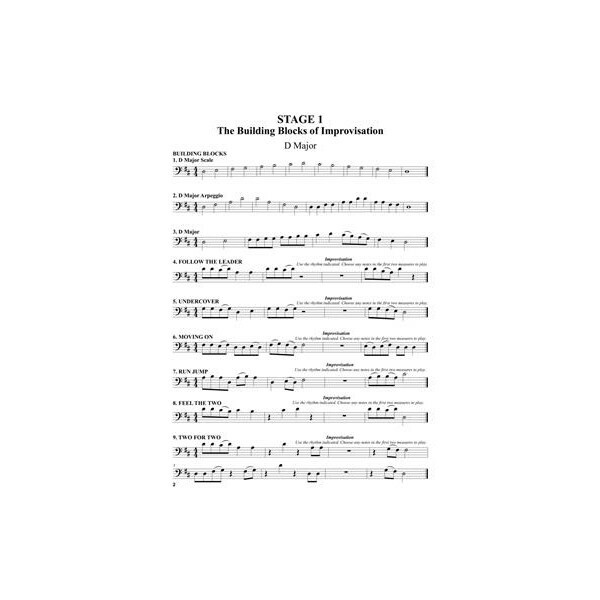 Play along with the accompanying audio tracks. 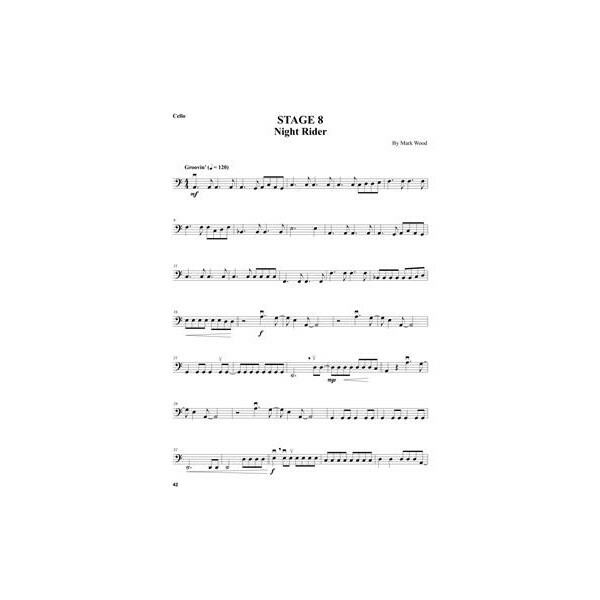 They will make you sound like a star as you begin to progress through the book, exploring additional keys and rhythms while improvising - all in the style of popular music. Play by yourself, with your teacher, your friends, and your school orchestra. The audio is accessed online using the unique code inside each book and can be streamed or downloaded. The audio files include PLAYBACK+, a multi-functional audio player that allows you to slow down audio without changing pitch, set loop points, change keys, and pan left or right.